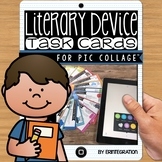 iPad Close Reading Task Cards: Digitally annotate, highlight & find evidence. 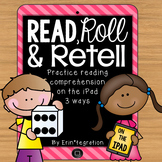 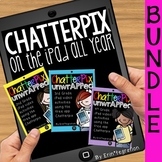 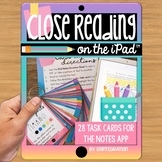 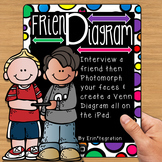 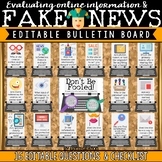 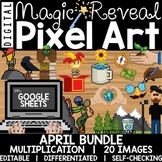 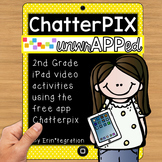 26 Close Reading iPad task cards, step-by-step visual direction sheets, center signs, and more! 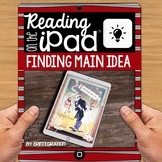 Everything your students need to practice close reading strategies all year on the iPad® mobile digital device using the free iPad app Paperport Notes. 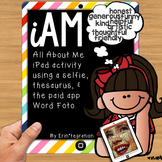 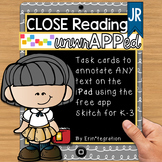 iPad Close Reading JR Task Cards for K-3: Digitally annotate & find evidence. 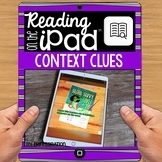 Mentor sentences on the iPad! 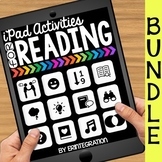 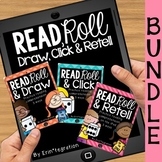 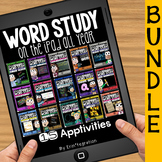 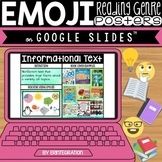 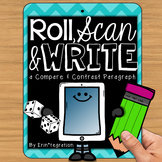 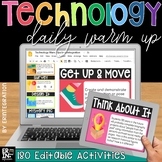 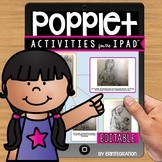 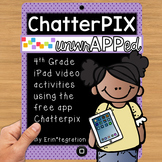 Find and celebrate great writing and author’s craft by easily integrating this low prep & creative iPad® mobile digital device activity into your reading or writing workshop, centers or whole group lessons.